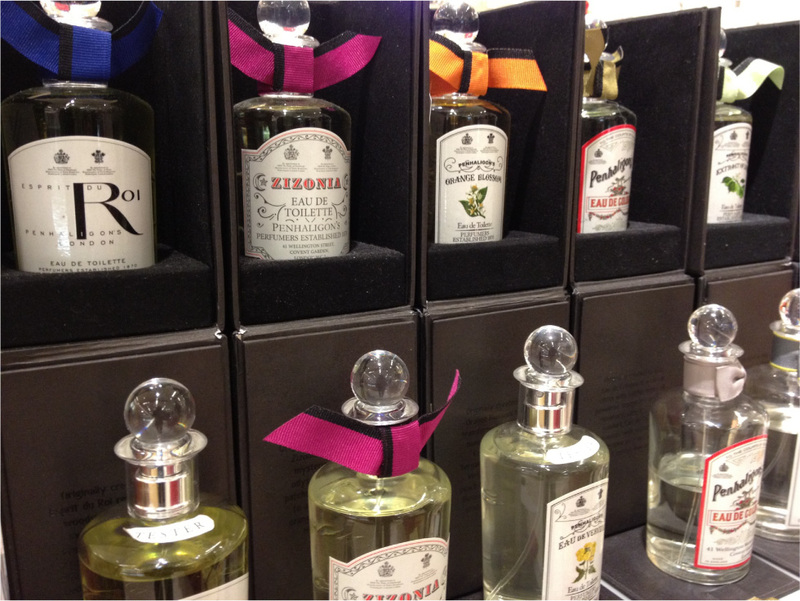 A couple of weeks ago I attended a special event for “Penhaligon’s of London”, at Saks Fifth Avenue in San Francisco. 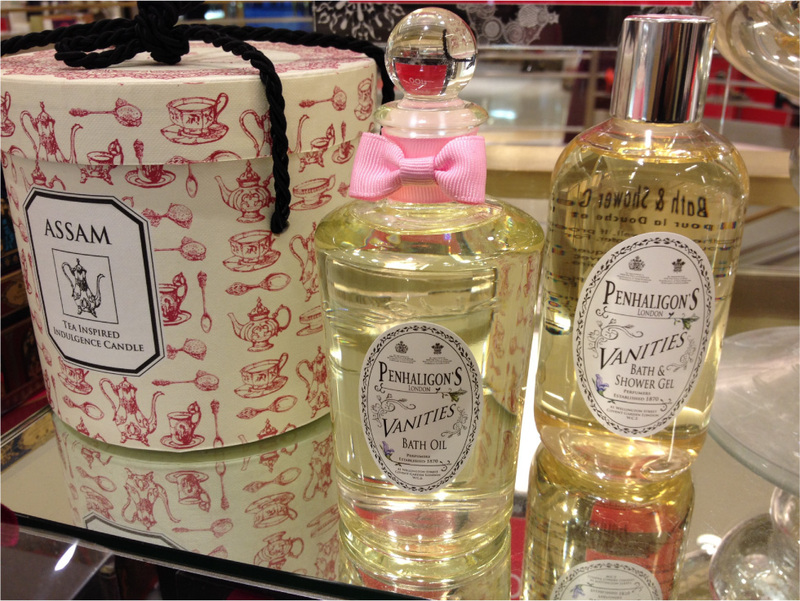 Penhaligon’s of London is a lovely British perfume company established in 1872 by the brilliant William Penhaligon. They’re perfume is made from the finest rare ingredients – like hand squeezed bergamot and jasmine twice the price of gold. The scent of their perfumes is so intoxicating, you won’t want to stop smelling yourself. I was treated to a one-on-one perfume consultation, by the ever so knowledgable Brian Kurtz (Marketing Director for North America). 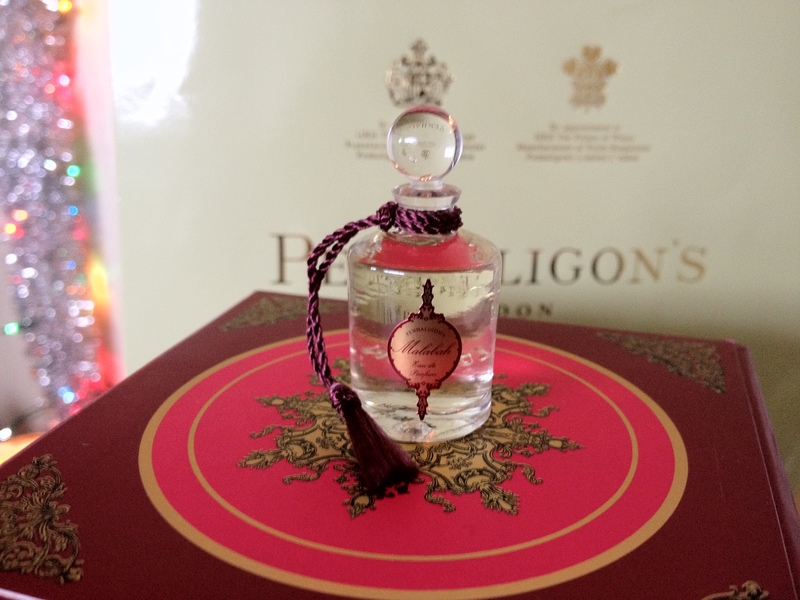 Brian took the time to explain the rich history of the Penhaligon’s of London brand. The brand has been around for ages. 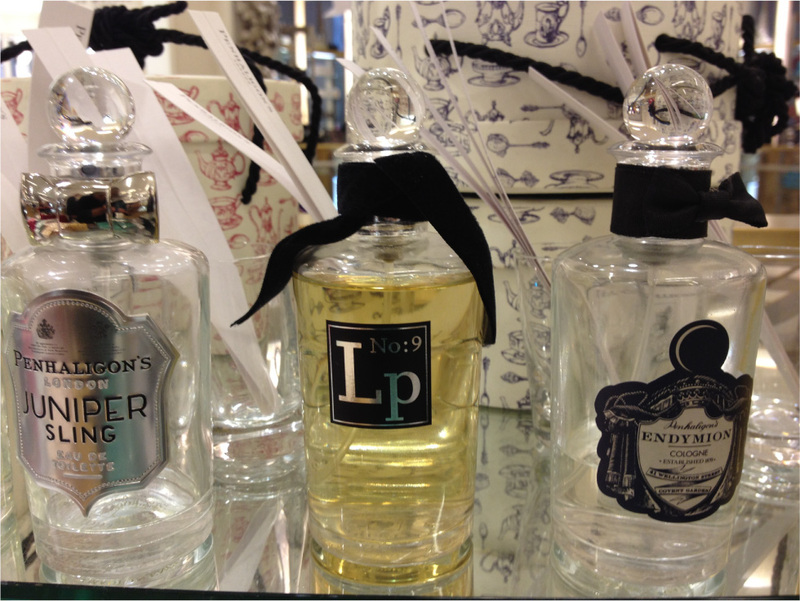 Winston Churchill wore Penhaligon’s of London iconic “Juniper” scent. The packaging is Ah-mazing! Each bottle is so unique and special, with a color coded label and matching ribbon. 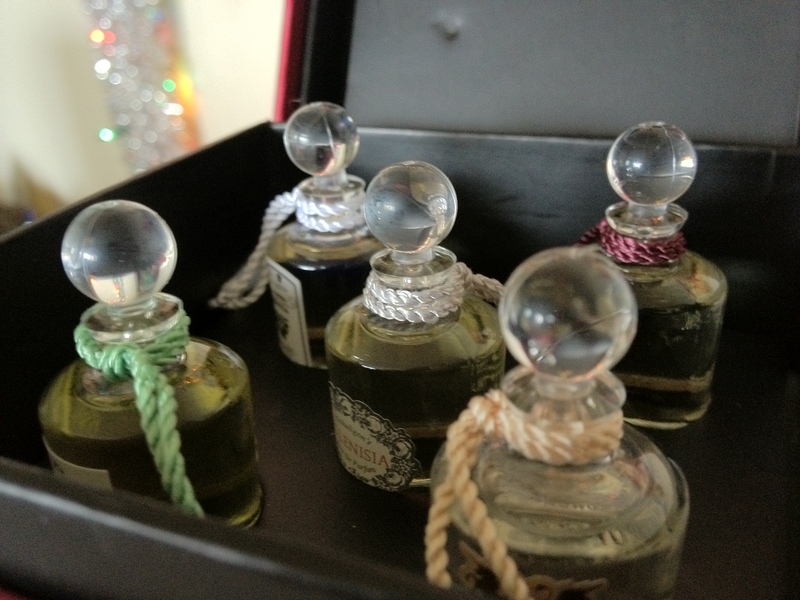 The bottles are perfect for any perfume collector. The packaging also bears the official royal seals from Prince Phillip and Prince Charles. It’s all so old world England. I love it! 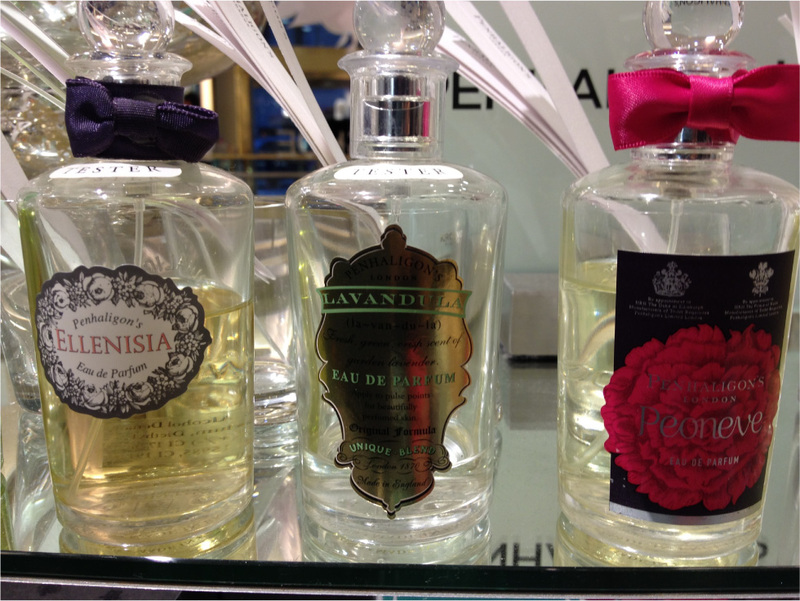 After walking through roughly ten different scents, I couldn’t make up my mind as to which one was my favorite. And then it happened. Brian took out a gorgeous little bottle from a red box, slipped off the top, and handed the bottle to me. I inhaled a glorious smell – filled with citrus, nutmeg, and ginger. 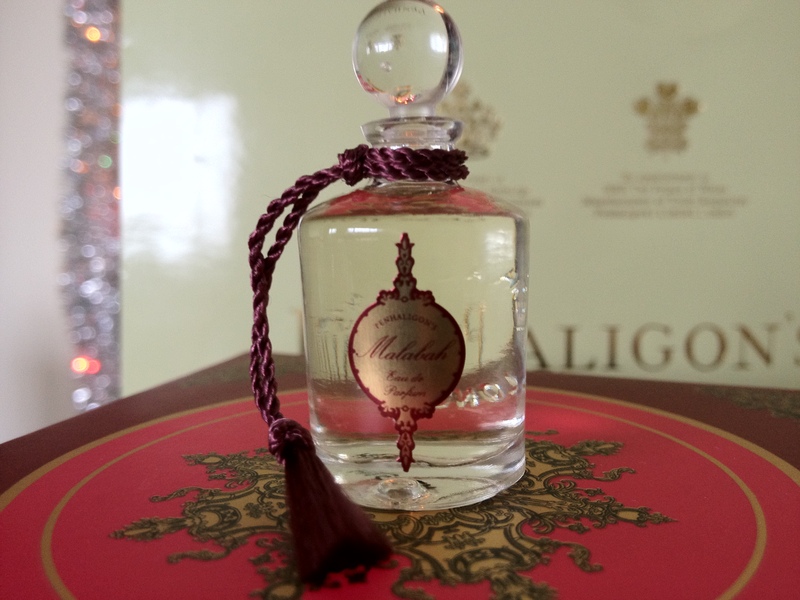 I had found my “love scent” …….Penhaligon’s of London – “Malabah!” It was so divine! It instantly became my new favorite scent. Which is saying a lot, since I’ve been rocking the same perfume (Quelques Fleurs) for the past 10 years. No judgement, Quelques Fluers has been good to me. 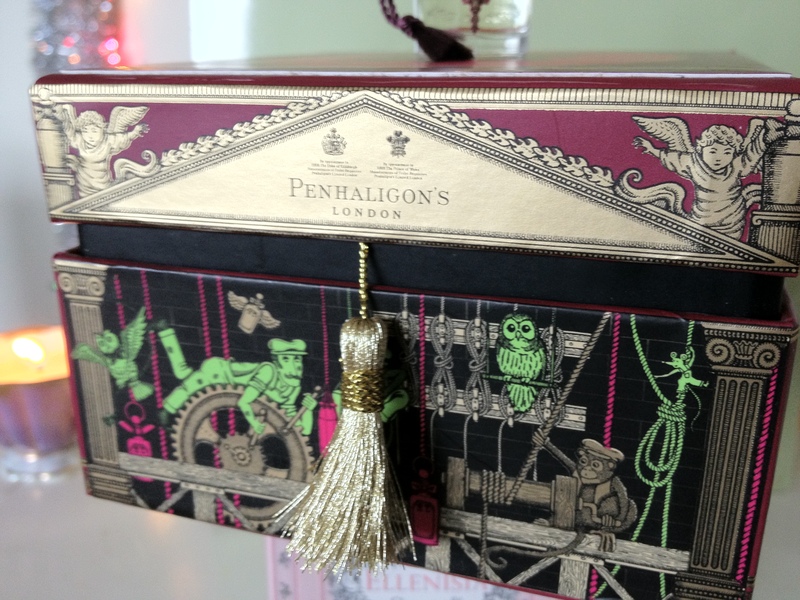 I’m anticipating Penhaligon’s London – Malabah to be even better! It really is the scent of the century. At least for me. 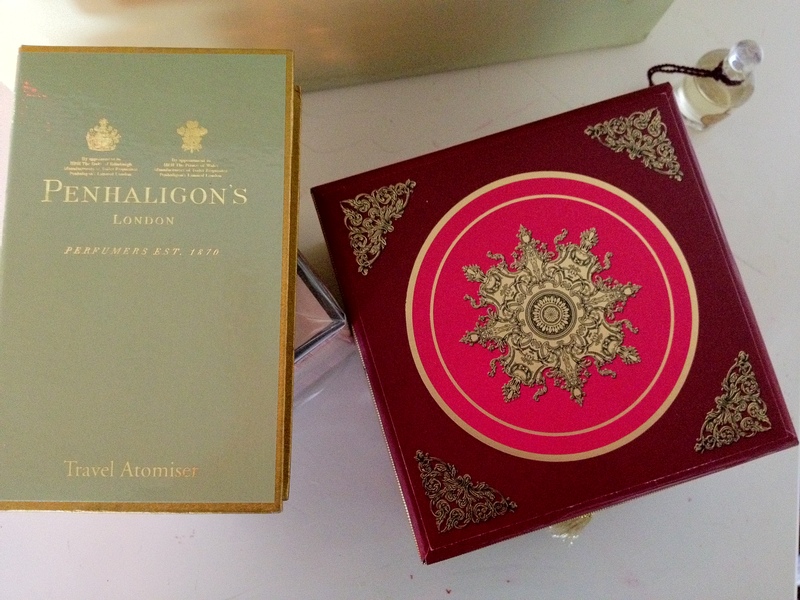 I strongly encourage you to stop by the Penhaligon’s of London perfume counter at Saks Fifth Avenue. Your nose will thank you!